Be on the lookout for our Monitoring billboard ad located on Route 280 in Harrison, New Jersey. 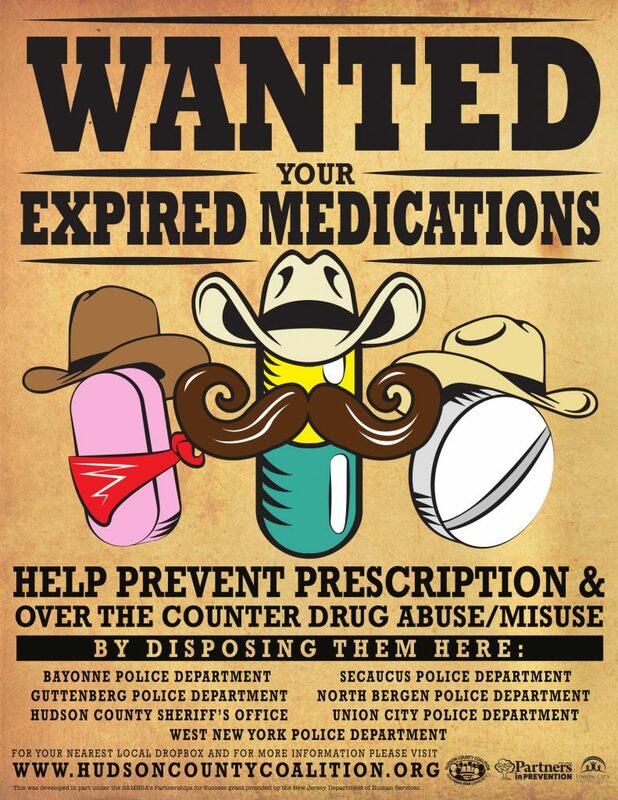 You never know who else may be "sharing" your prescriptions. All it takes is one time, so prevent it from happening at all by monitoring and securing your medications in one location. On Friday, the Hudson County Coalition staff hosted their annual Holiday Meet & Greet, thanking everyone who has worked with the coalition throughout the years. 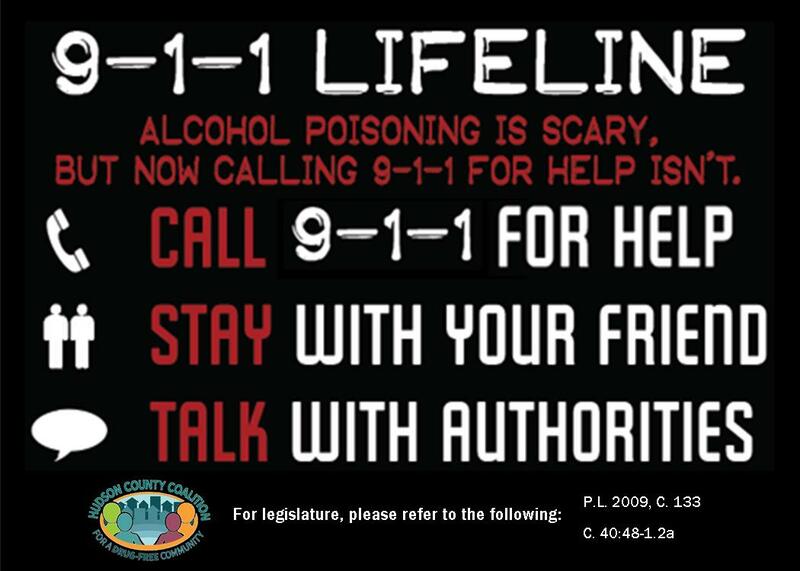 Thanks to all our partners, we are able to make an impact in our county to reduce the use and abuse of substances. Happy Holidays & Happy New Year from all of us at Partners in Prevention! HCCDFC has been showcasing and promoting the following media campaigns throughout the county on billboards (digital and non-digital), local papers, healthcare serving agencies and more! Be on the lookout for any of these campaigns in a town near you!